Great training and concept. 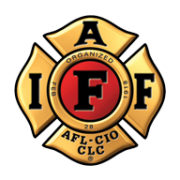 R. I. C. Teams are needed per today's fire / rescue situations. Figured I would see Jimmy Jim Ramirez in that photo. Good job 👏 Looks like you’ve got some great new members of your team. 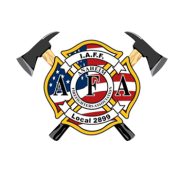 The best fire department in the OC! 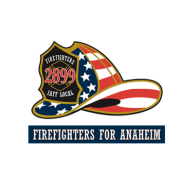 Anaheim Firefighters Association Local 2899 is with Matthew Fiorenza. I am so proud of how far my husband has come and the person he is today. 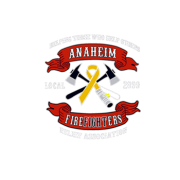 Thank you ANAHEIM Firefighters Association Local 2899 for your continued love and support to not only Matthew, but our family.